Join us this week for some news, updates and the continuation of the Brining Back the Light series by Todd E. Creason. Also this week, Bro. Steve Harrison comes back with another great Masonic Minute segment. 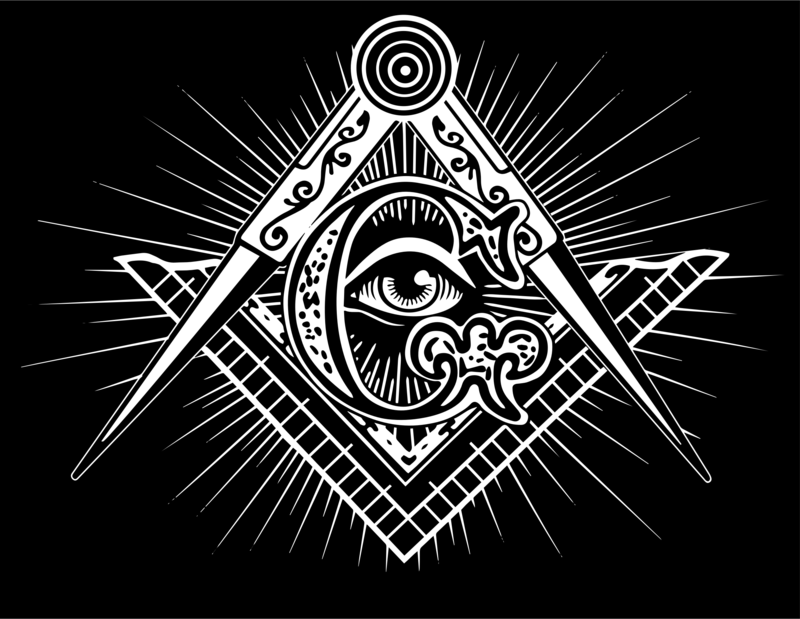 Later in the show, we talk about possible famous Freemasons! App extras include the paper we read as well as a Masonic Wallpaper for your mobile device. Thank for listening and have a wonderful week!